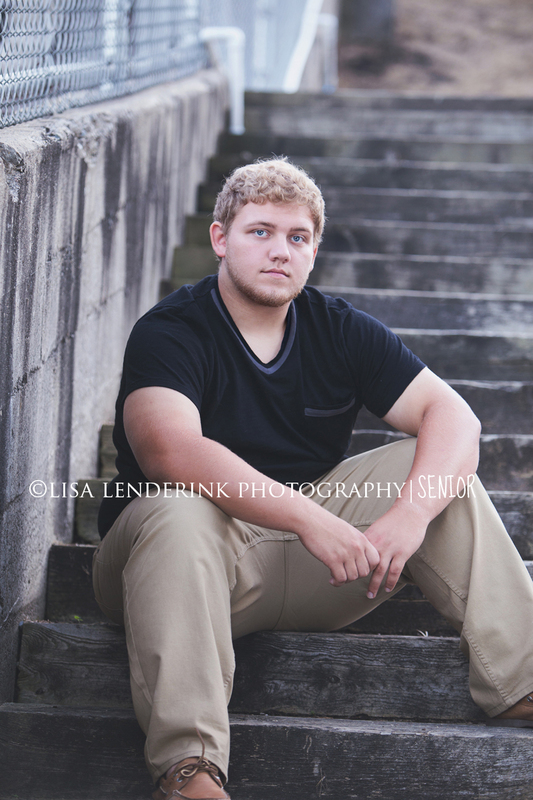 Loved doing Brandon’s senior pictures. We had a beautiful night & Brandon was a natural in front of the camera. 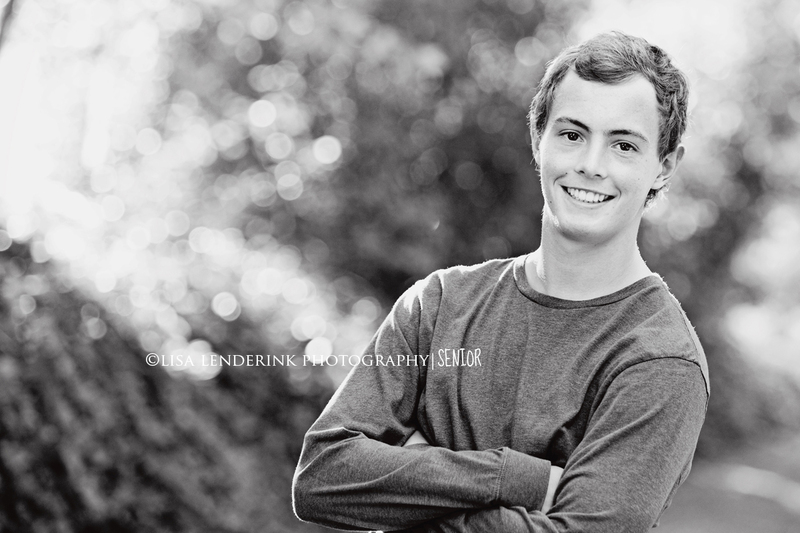 Best wishes to you in your senior year at FHC Brandon! 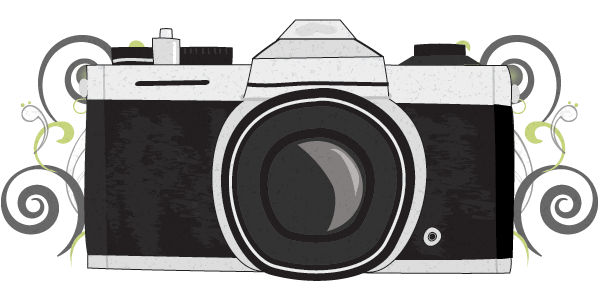 If you are visiting my blog and need more information on getting your portraits made, click HERE for more information. Had a great time doing Logan’s senior portraits. He was very comfortable being in front of the camera & it showed. 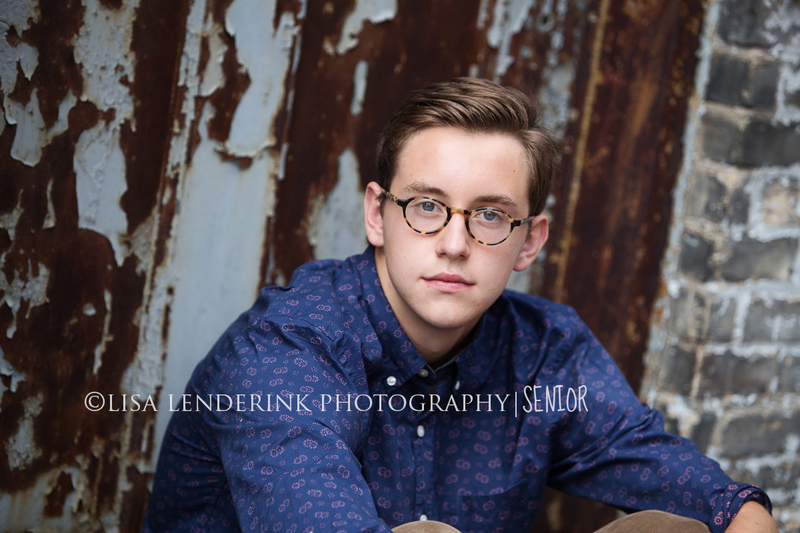 I have so many favorites from his session! Best wishes to you in your senior year Logan. Had so much fun doing Ellie’s senior portraits. Ellie is an amazing artist and I look forward to seeing where her passion takes her. Thank you for choosing me to do your senior portraits, I enjoyed every minute of it! Yes, it’s true. I love my job! LOL, seriously, I have the BEST time doing what I do. 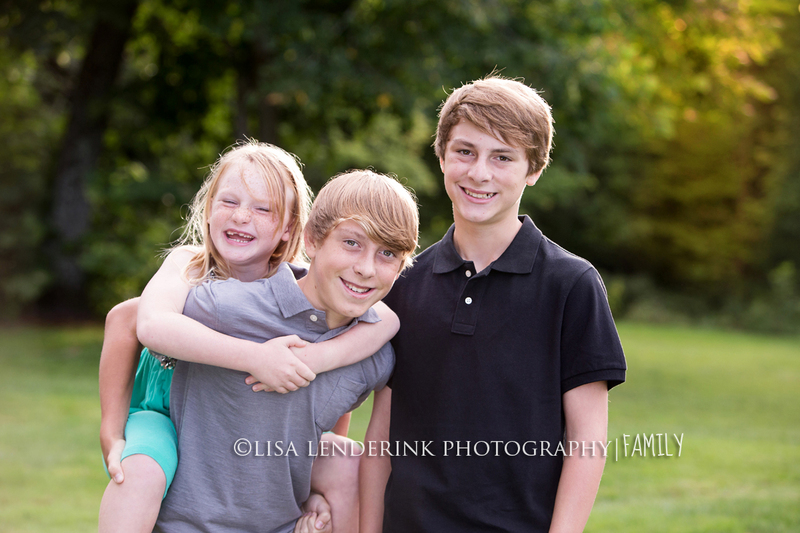 This family was so much fun to work with! Lots of laughing & capturing great memories. I have known Peter’s Mom for a long time. I still remember when she told me that she was pregnant with Peter. Isn’t it crazy how things seem like they just happened yesterday? It was so much fun doing your senior pictures Peter and Laurie, it was great catching up. Best of luck to you in your senior year Peter! Had a blast doing Emily’s senior portraits. I’ve had the best seniors this year! Such a beautiful girl! The light was gorgeous for us as well. Perfect! 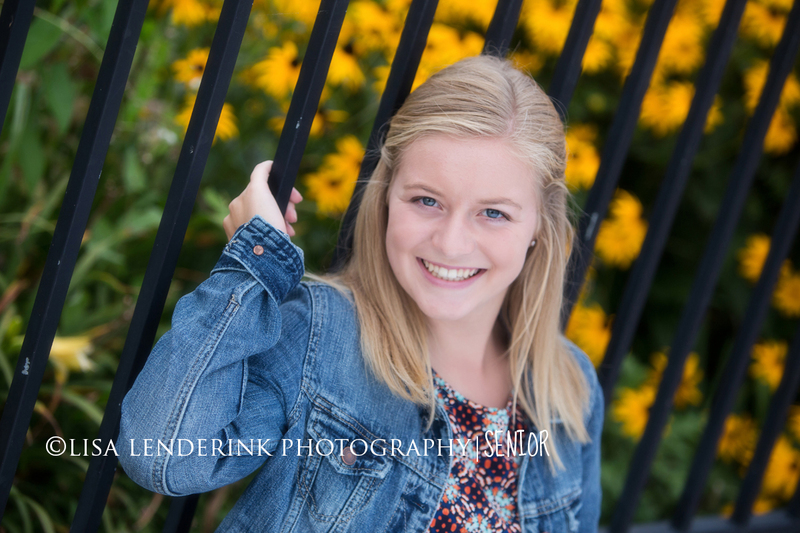 Best of luck to you in your senior year at FHC Emily! I had the pleasure of doing Anna’s senior pictures. Talk about an All American Girl. Seriously, isn’t she amazing? 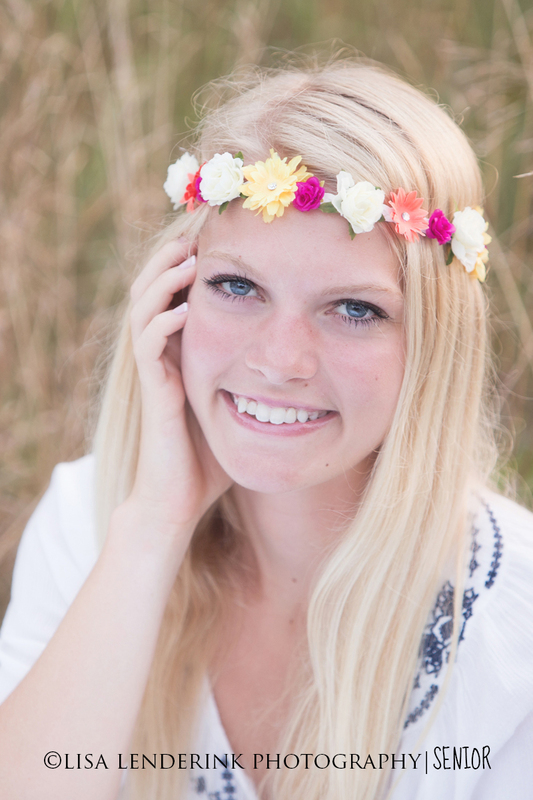 I loved doing your senior portraits Anna! Best of luck to you in your senior year at EGR. 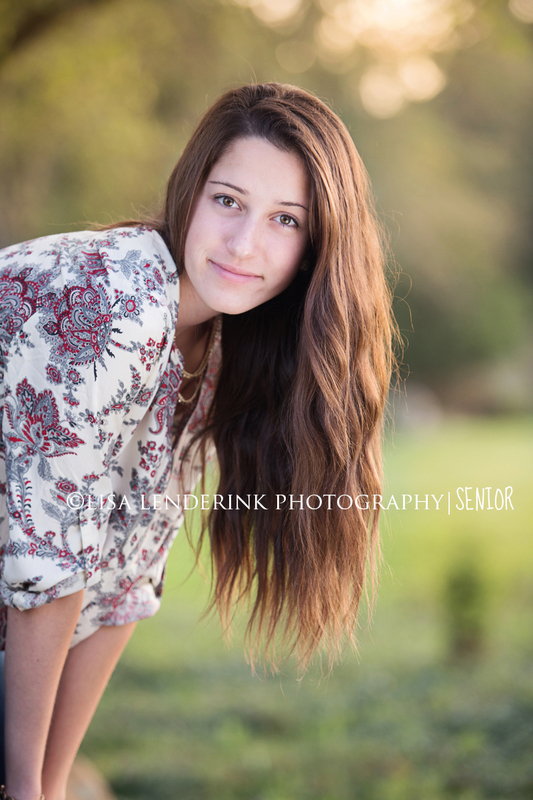 I still cannot believe how lucky I am to have photographed so many incredible seniors this year. Class of 2015, you are awesome! Karissa, you are such a sweet person. I loved our session and I’m glad that the weather cooperated for us that night. Best of luck to you in your senior year at FHC! I have known Nick since he was about 5 years old. Wow! Best of luck to you in your senior year at FHC Nick. I hope that you have an amazing hockey season this year as well! You have a bright future in front of you! Go get em! 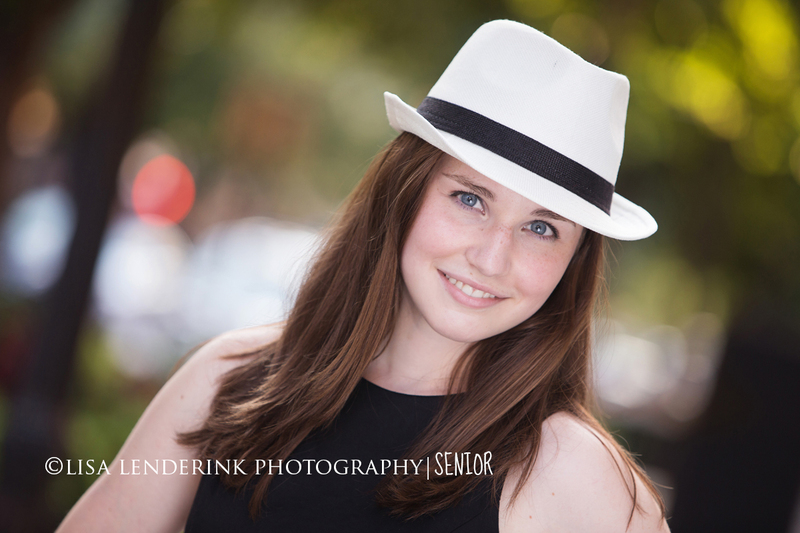 If you are stopping by the blog and haven’t scheduled your senior portrait session, what are you waiting for? 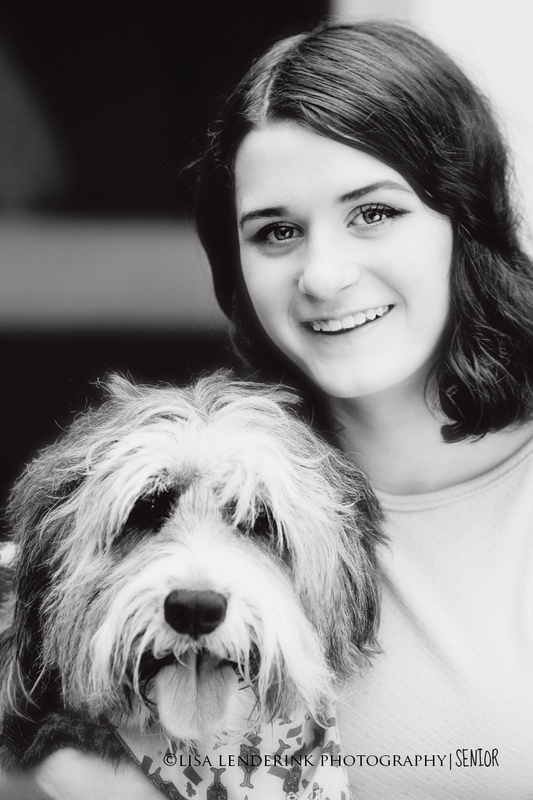 LOVE, LOVE, LOVE, Downtown Grand Rapids Senior Sessions! This was the PERFECT setting for Elise’s senior portraits. She has style & was totally comfortable in front of the camera. You rocked this one Elise! Procrastinate much? 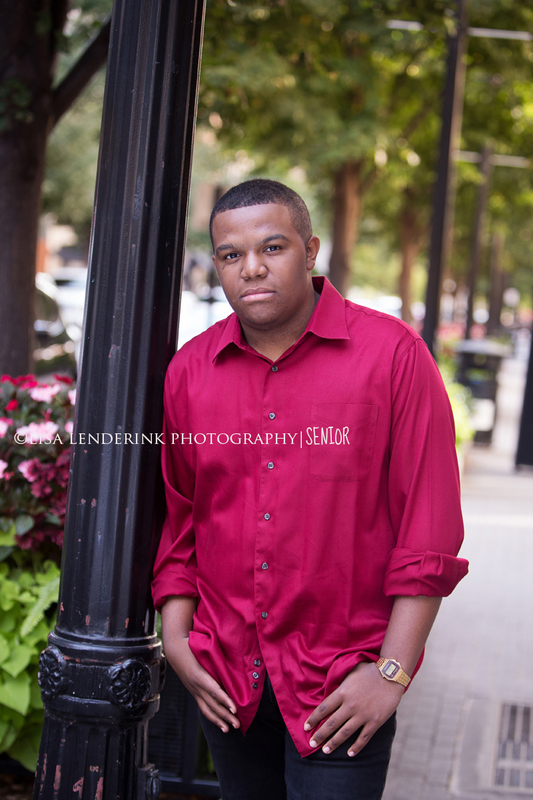 Still time to book your senior session…..click HERE for more info.